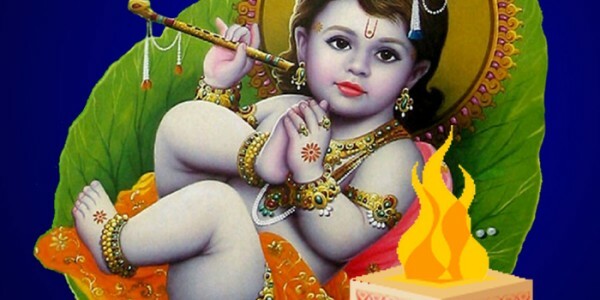 Spiritually improves your chances of having a child with a quality of Lord Krishna quite significantly. Santan Gopal Mantra also quite drastically reduces all the possible chances of miscarriages. It effectively removes all the malefic effects of different planets from your horoscope. It makes the lives of children more prosperous and blissful. Santan Gopal Mantra gives intelligence and wisdom to children. Why Puja Yagya: Santan Giopal Mantras are of So many types and it is very important to know the one, which will be apt for you and your child. Puja Yagya includes Vedic experts who provide free personalized mantra suggestions as per your requirements and your natal arrangements. With Puja Yagya, you will easily, effectively, and accurately get the most appropriate Santan Gopal Mantra for you. Learned Pundits of Puja Yagya is easily accessible in all parts of America and you may feel free to contact us anytime. We provide free consultation services too.